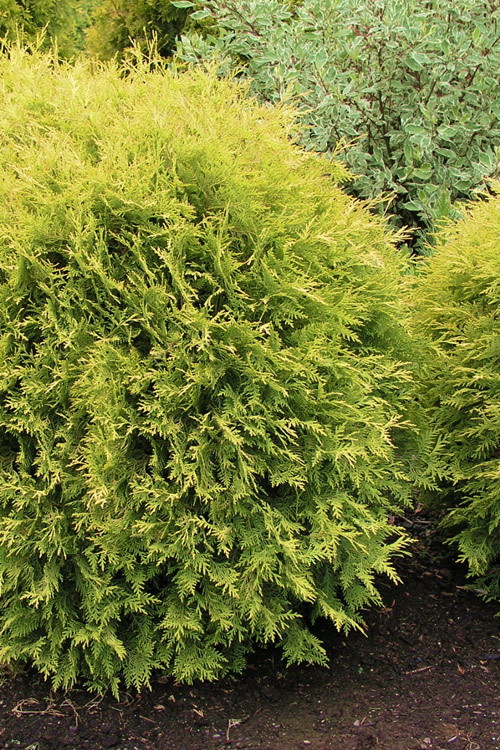 An American arborvitae that packs a punch of color in the landscape, Golden Globe is a compact global form featuring sprays of outstanding yellow foliage. 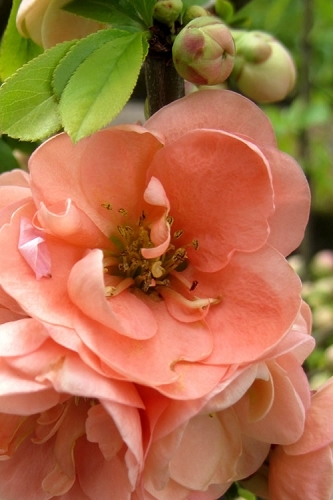 This golden beauty handles direct sun with no burn. Get all the details below! 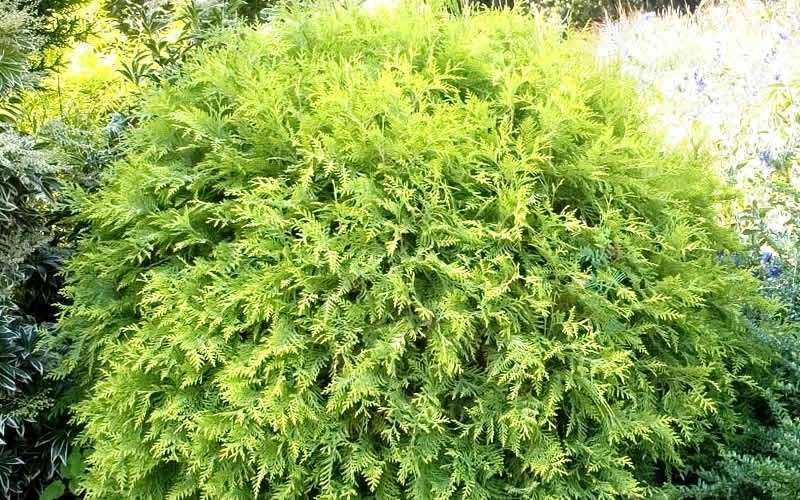 An American arborvitae that packs a punch of color in the landscape, Golden Globe is a compact global form featuring sprays of outstanding yellow foliage. This golden beauty handles direct sun with no burn. 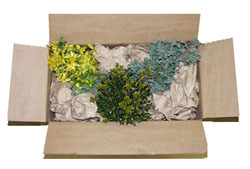 A fine choice in home foundation plantings and containers. 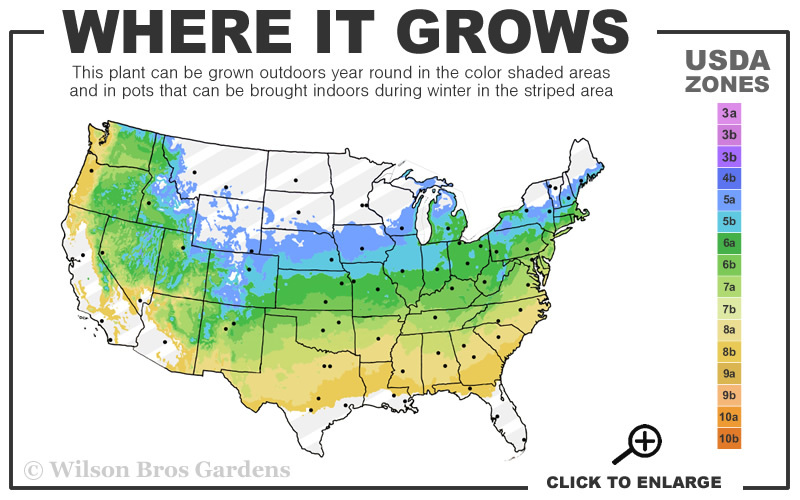 Place one on either side of the front steps or a driveway or walkway to accentuate these entryways. 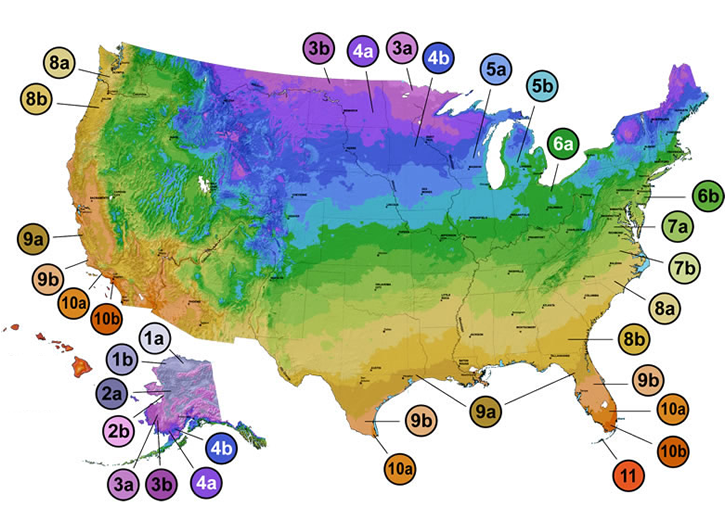 No pruning ever needed to maintain its natural global form. 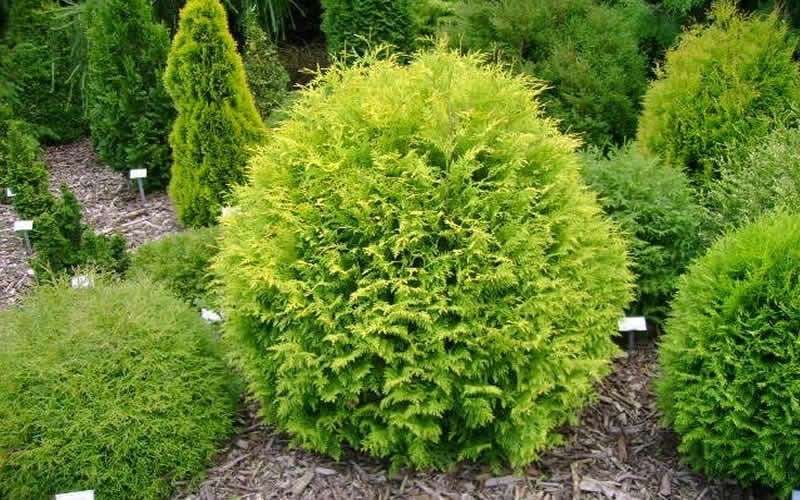 Growing 3 to 4 feet tall and equally as wide, the Golden Globe Arborvitae is ideal for use as an accent, in groupings, or as a straight or staggered row in home foundation plantings and landscape borders. Place one on either side of the front steps, driveway or walkway, or other entrances to accentuate these entryways. 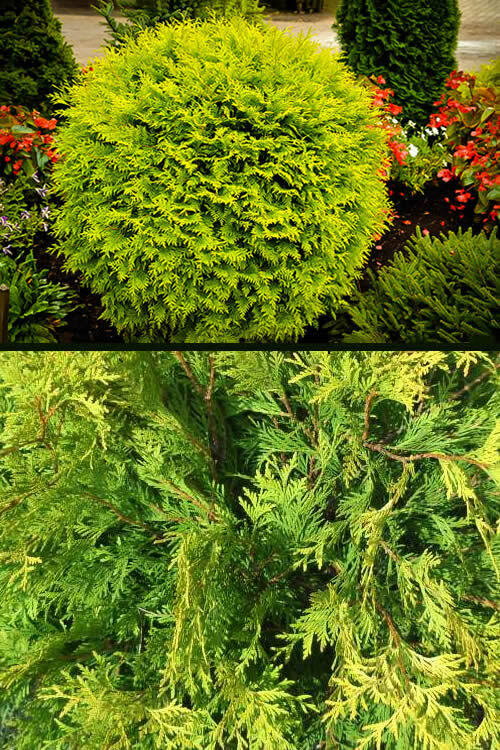 A fine addition to conifer gardens, rock gardens and formal gardens. 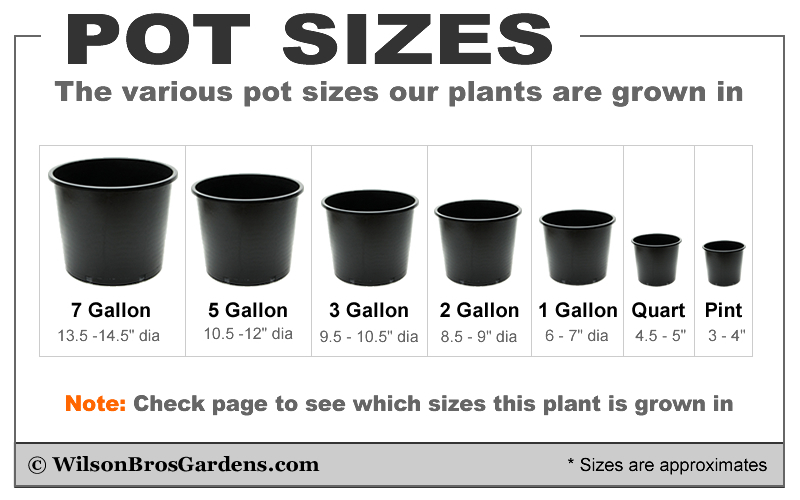 Great for use in pots, planters and other containers as well.